Summer Camp - Reserve Your Spot NOW! TWO Amazing Camps to chose from, ONE Great Council! 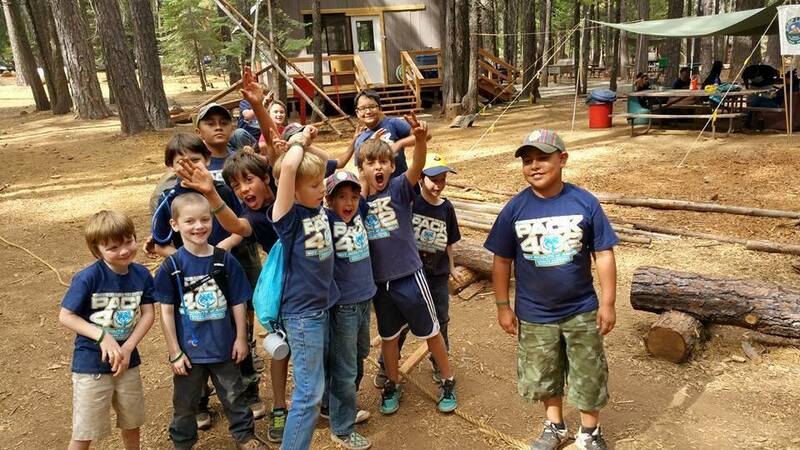 Camp Lassen is well rounded camp offering everything from a 1st-Year Scout Program to off-the-charts High Adventure (ATV, High rope COPE, Welding & Metalworking and so much more!). Located 45 minutes from Chico, this 4200ft high camp has all the comforts of home! With 14 Campsites to chose from, you'll want to get your choice locked in now. Learn more about Camp Lassen by visiting our webpage. 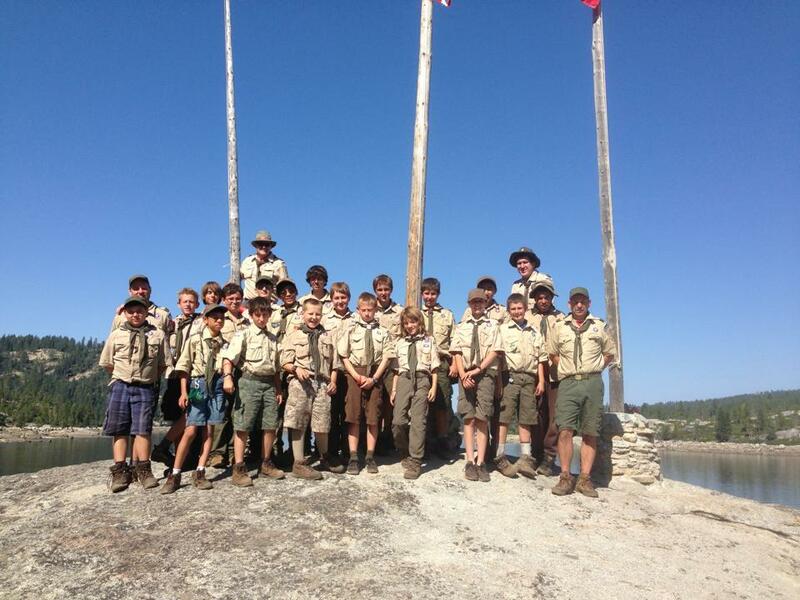 Programs available for Boy Scouts, Venturer and Cub Scouts. Camp Winton has sold out for the last three years! Troops come back year after year for the beautiful mountain scenery, refreshing Bear Valley Reservoir, extensive waterfront programs which include Sailing, Water Skiing, Kayaks, Canoes, Rowing, Paddle boards and so much more! Winton is known for its spectacular evening campfires and wonderful camp entertainment. Visit Camp Winton's webpage to learn more. Programs are for Boy Scouts and Venturing. Reserve your spot now and select your favorite campsite before it's gone!